At an event at a Jewish Day School in South Florida on Monday morning, incoming Gov. Ron DeSantis named Shane Strum–who has plenty of experience with the job–as his first chief of staff. From October 2009 to January 2011–during which time his boss left the GOP to run for the U.S. Senate with no party affiliation–Strum served as chief of staff for Gov. Charlie Crist. Strum also led the Broward County GOP and currently serves as senior VP of the Memorial Healthcare System out of Hollywood. He has also served as vice chancellor of business for development for Keiser University and advised Gov. Rick Scott on his transition. 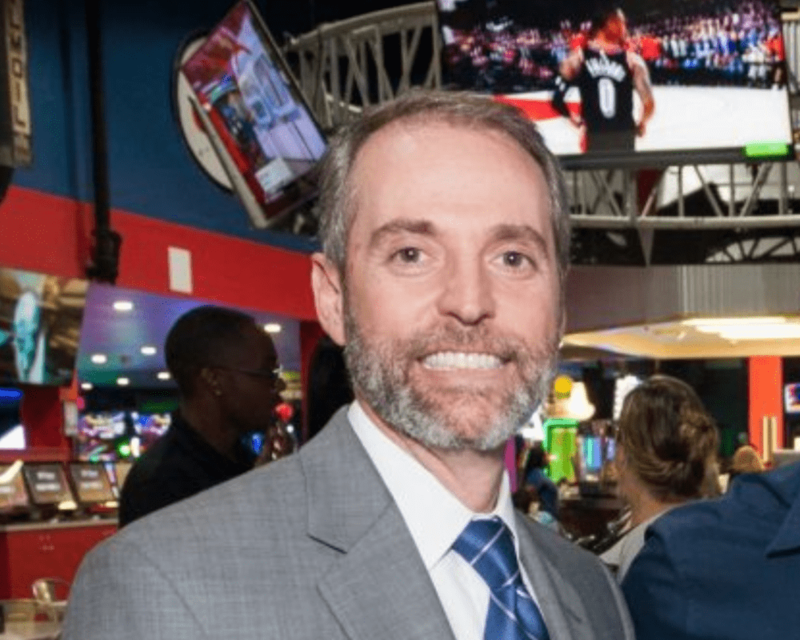 Strum also served as Deputy Secretary for Business Operations in the Florida Department of Management Services and in the private sector, including as Director of Corporate and Government Affairs for Nova Southeastern University’s Huizenga School of Business and Entrepreneurship. He also served on South Broward Hospital District Board of Commissioners from 2001 to 2009, including a stint as chairman. Also on Monday, DeSantis “asked the Legislature to consider making funding for hardening security for at-risk non-public schools recurring in the state budget” noting the rise of anti-Semitism. DeSantis also took aim at Airbnb for aiding the “Boycott, Divest, Sanctions” movement against Israel. DeSantis also stressed his support for school choice.